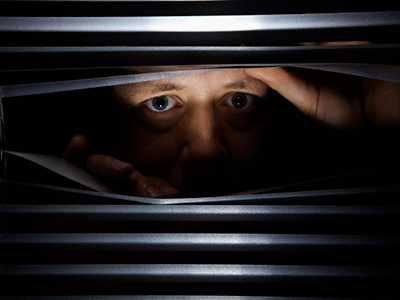 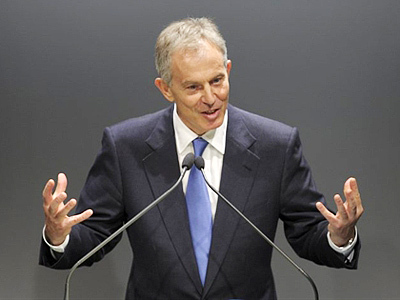 Onlookers both snickered and gasped in horror as the activist further accused Blair of “holding up” the Iraqi Central Bank and conducting an unethical relationship with US banking giant JPMorgan Chase. 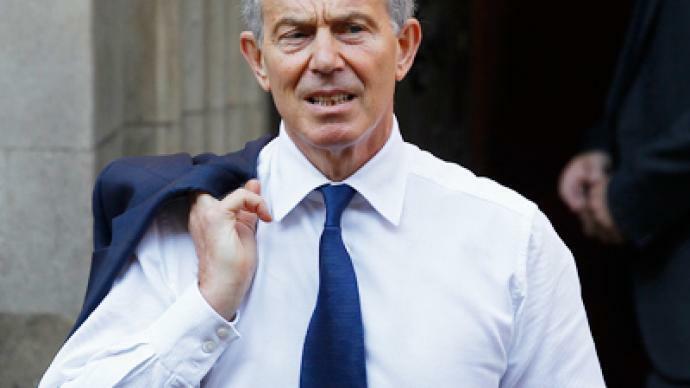 Being dragged backwards with a security guard’s arm cranking on his neck, the man let out a final shout of “this man is a war criminal!” before being taken to the ground and subdued. 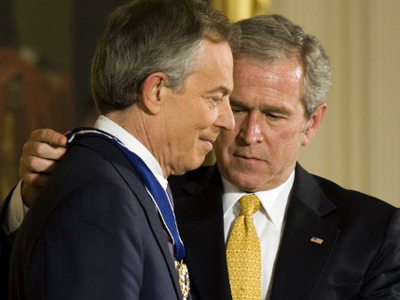 The former PM’s popularity and legacy took a nosedive after he unequivocally backed then-US President George W. Bush’s 2003 grave decision to invade Iraq. 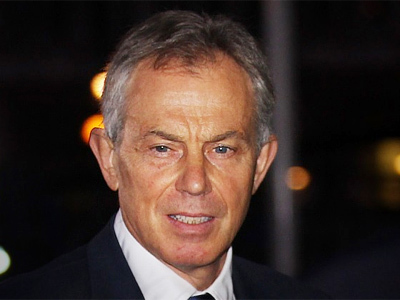 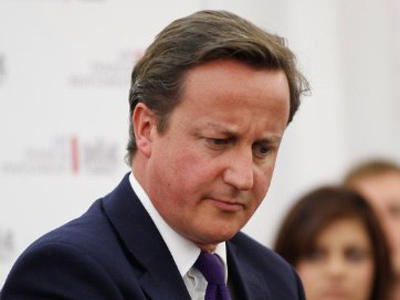 Monday’s incident happened as Blair testified under oath during the judge-led Leveson Inquiry. 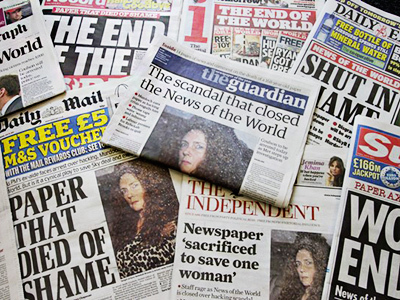 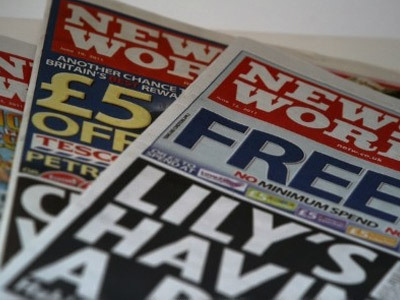 The probe was launched to examine the cultural, ethical and political failures that led to the ongoing News International phone-hacking scandal.